I’m Back! And I’m also posting at the IWSG today - Three Publishers Weigh in on Queries, Marketing, and the Publishing Model. Dom turns on his team, performing jobs for a woman bent on world terrorism. The fate? A whole lot of fun! This was probably one of the funnest rides so far in the franchise. 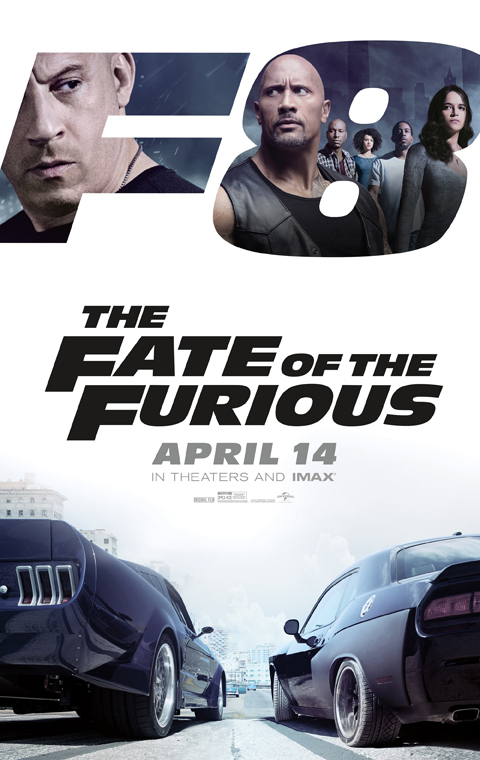 Crazy car stunts and action scenes galore. Plus a sub and a rainstorm of cars! And much of it manifested by some computer wizardry and hacking. The gang is all back, including Jason Statham now working with the team. Great to see Kurt Russell and Scott Eastwood as Little Nobody was a great addition. Most of the characters had moments of humor, but Tyrese Gibson’s character wins for all out hilarious. Charlize Theron as the bad guy – she was chilling. I think she’s found her calling. It’s probably just a little too long (runtime 2:16) but eighth instalment and first without Paul Walker is worth the prices of admission. The action is balanced out by human moments, including some sad one. The effects are stunning as always. And of course, they left it wide open for number nine. The movie also broke the worldwide opening weekend record with $532.5 million dollars. If you don’t like the series, this one won’t change your mind. If you do, then highly recommended! Plus Rogue One came out a couple weeks ago and we snagged our 3D Blueray right away. 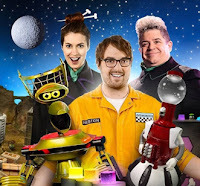 The full season of the new MST3K was unleashed by NetFlix on Friday – and it was all I could do not to binge-watch them all weekend! Could the new team pull it off? Safe to say, they did! Since Joel Robinson, the original founder, is in charge, it feels like the earlier seasons of the old MST3K. They’ve reintroduced the kids’ letters to MST3K (although I don’t think kids really get many of the jokes) and it has a lighter feel. The segments in between still need a little work, but they'll get it eventually. While not as edgy or snarky as the later years, it was still hilariously funny. I laughed out loud many, many times. The highlight is still the movie. Some of the other cast members will be making appearances this season, and the second episode featured Mary Jo, Bill, and Kevin as Pearl, Brain Guy, and Professor Bobo. It’s still odd hearing different voices for the robots, although Crow is fairly close. If you’re a fan of the original series or RiffTrax, check it out! Today I’d like to draw your attention to a special blogger friend, Spacerguy aka Kieran O'Toole. He runs the Star Trek Sci Fi blog and the first time I landed there, I knew I would keep coming back. He’ll throw out other science fiction stuff, but if you’re a Star Trek fan like me, you’ll be in seventh Heaven. He’s participating in the Challenge, so there’s lots to see this month! I beam down to Ireland, Dublin occasionally, hehe- which is terra incognita actually I enjoy the privacy my Pen-name gives me. "Blogger" universal URLs have I think kept my location extra secret/mysterious. Why the passion for Star Trek? I got bit by the space bug which got me infected on the original shows alien anomalies and stories. At an early age the futurism of "Star Trek" made me dream. At first I puzzled over why so many black scratches flickered over the tv set and then, Ahh Haa! I had an epiphany. Thecamera lens was getting dirty from space dust, so trek's producers were filming in earth's orbit, Star Trek was real! How many Star Trek conventions have you been to? Here you've got me. In 1995 I was thrilled to meet Leonard Nimoy under the glare of paparazzi lights and cameras at Easons. People took my photo with Leonard and I don't have any!!! In 2011, I trekked with my friend Nova to the Star Wars Invasion at the RDS. It took Star Wars to be the first!!! I was lucky enough to meet Julian Glover himself aka General Veers and Danny Baker aka R2D2 with Nova getting snapshots. Do you own a Bat'leth or other Klingon weapon? No I don't, I do have a Klingon Warbird with amazing sound effects and it took me two weeks to construct Captain Kirk's Starship with Lights and sound effects for the AMT USS Enterprise NCC1701. What is your favorite Star Trek movie? That’s easy, I'm going to talk Prime Universe movies only. At No1: The Wrath of Khan is the obvious winner. However Star Trek IV is good fun, doesn't take itself seriously and because its good, people like it, which gets my vote haha. I'm a sucker for all the light hearted comedy and saving whales. God bless them all. 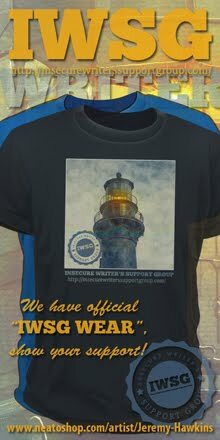 Joylene Nowell Butler is stepping down as IWSG Admin due to real life taking over. We will miss her so much! She also had a health challenge last week that has put her out of commission for a while – so much that she is not able to enjoy her book’s release day on Tuesday, April 18. So, we need to help her spread the word! For those of you who celebrate Easter and the Resurrection, I hope you had a blessed Sunday. 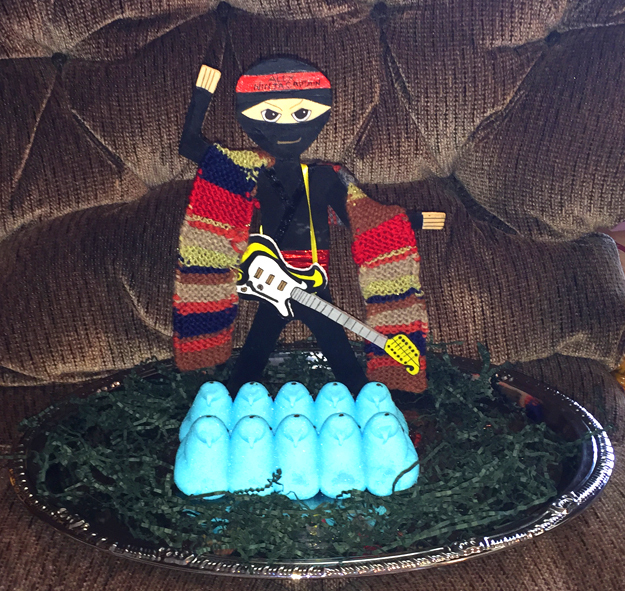 Mini-Alex was hanging with his peeps of course. Anyone else see the Furious movie? Stoked for the next Star Wars film? Watched any of the new MST3K season? Following Spacerguy? 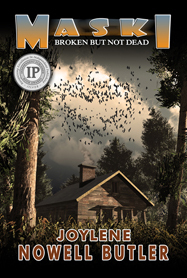 Can you help Joylene spread the word? And did you have a good Easter? 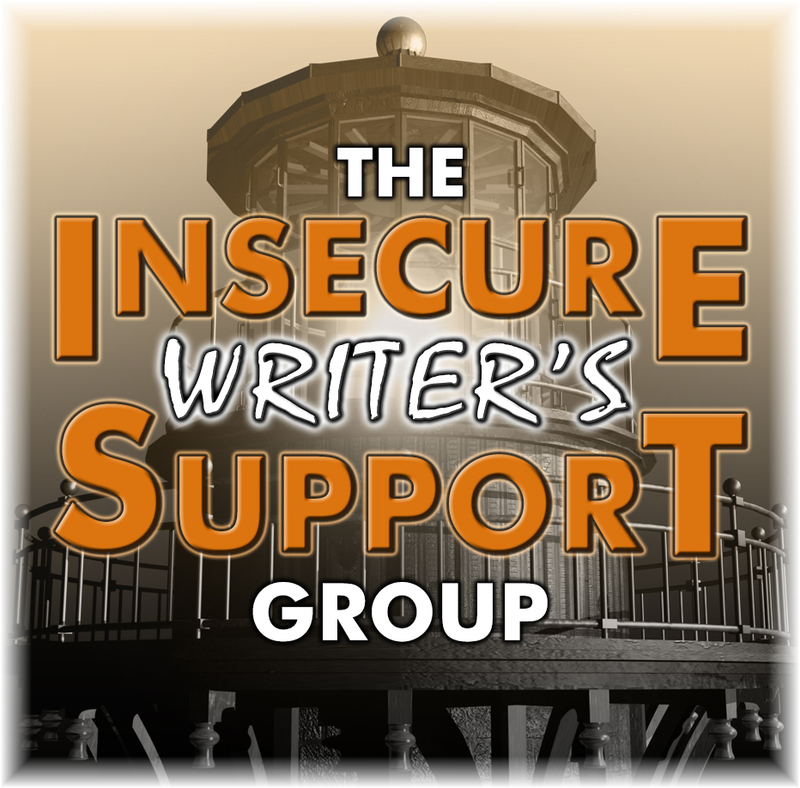 Don’t forget to visit the IWSG and Three Publishers Weigh in on Queries, Marketing, and the Publishing Model. 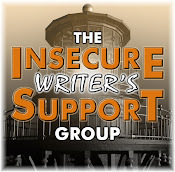 I’m taking another break next week – catch you May 3 for the IWSG post, May movie preview, and the release of the IWSG anthology - Hero Lost: Mysteries of Death and Life!